Every great direct sales company begins with an idea to make something better, easier, or more accessible. In the case of Simple Man Brand – a new ground floor direct sales opportunity featuring salon quality products for men – the goal was to meet all three. 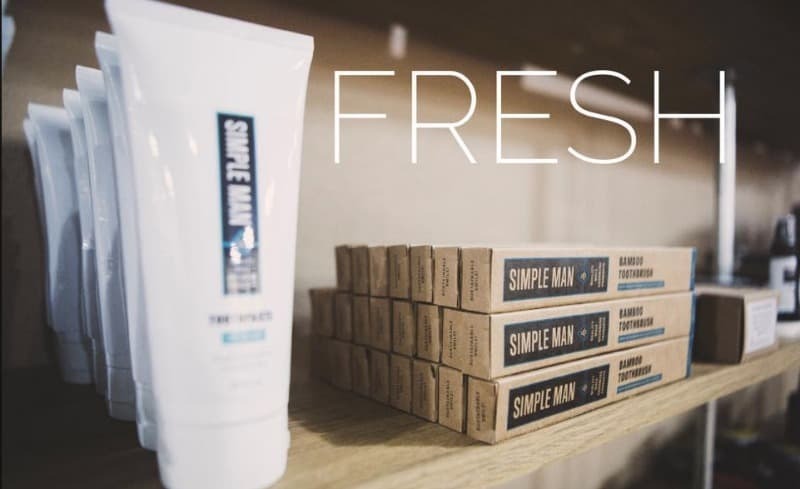 With a serious lack of men-catered salons in the country, Simple Man Brand was started to not only offer men a great line of top quality skin and hair care but at a price and availability that works for everyone. Simple Man Brand offers a complete line of grooming products that will nourish your skin with a clean, masculine scent. “We were frustrated with the overpriced salon-quality products on the shelves so we started our own line of products called “Simple Man”. What started out as shampoo and conditioner quickly turned into a full line of salon quality essential products that men need from the shower to the sink to the mirror. You can “Join The Squad” with the Simple Man business start up for $34.95. This fee makes you an official Simple Man Independent Business Owner (IBO) and makes you eligible to start earning an income and provides you with a 20% discount on all products. You can then choose your Freedom Kit so you have all of the essential tools necessary for your Simple Man success! You can go on to earn commissions and bonuses off of your team when you teach them how to grow their businesses as well. With Simple Man Brand there is no inventory to keep, no parties to hold, and no mandatory auto ships! It is a “simple” opportunity to earn an incredible income with a unique and needed product. 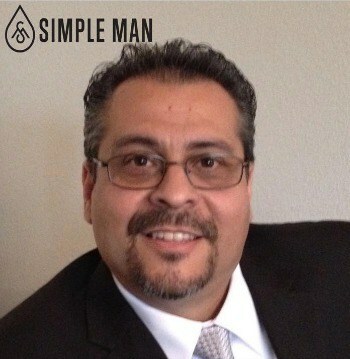 Simple man brand is a brand new ground floor opportunity. To join this opportunity you enroll for $34.95, you have the option to purchase one of two starter kits. Our small kit which is $99 offers a variety of full-size products and samples. The best value is $199 which offers a variety of full-size products and samples to offer your prospective customers and future team members. Our sales reps are known as independent business owners IBOs. Many areas are in need of IBOs. There is not much saturation of our sales force. Join the squad and the largest team at simple man brand. You can learn more about how you can get involved with Simple Mab Brand by visiting Louie’s website and be sure to connect with him on Facebook.